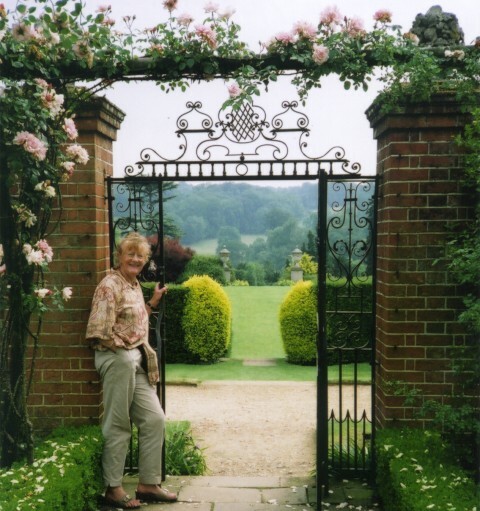 Flora Garden Tours has been running since 1997 directed and led by Dr Barbara Sommerville. She is a biologist of international repute who is passionate about English gardens. She had a large garden in Yorkshire which was open to the public several times each Summer. In 1990 she moved to Cambridge University as a research fellow where she lectured on English garden history, college gardens and gardens in art and literature. She has had two novels published and in one the story revolves about Victorian gardening. In Summer, her favourite hobby is visiting gardens in England, large and small. Dr Sommerville decided to share her pleasure and knowledge by escorting garden tour enthusiasts around the great gardens of England, complementing the itinerary of each day with an illustrated lecture. A garden fancier's delight are the many private gardens which open on certain Sunday afternoons − listed in the ‘Yellow Book’ − and Flora Garden Tours also visit some of the best of these.